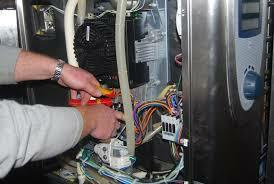 Trusted oven repairs in Birmingham is a problem when choosing whose company entrust to be resolved. Is a hard problem when choosing whose company entrust to be resolved. Considering that an unauthorized intervention can cause further damage that may entail additional costs. There are situations encountered by our company in which we found that the components that were required to be replaced for the causality did not break down. Worse if the engineer who performed the repair and is not sufficiently prepared to produce professional involuntary ignorance or additional damage. Another thing is that engineers met hunt in packs free lancer very expensive spare parts and you buy free from a customer and are sold another customer to obtain maximum benefit. In many cases the diagnosis we met defective components that do not have a common cause of damage. 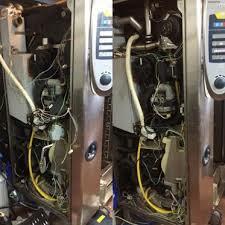 Example: faulty heating element and the electronic ordering. There is common cause that the failure of the two components and the statistics of possible damage is zero. 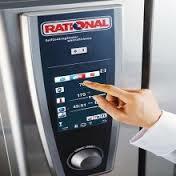 For trusted oven repairs in Birmingham and without going into too much detail we try to give you some tips that will protect against interventions of catering equipment engineers who were trained to perform quality repairs. Too long in the oven diagnosis denoting a lack of professional experience engineer. Ask the engineer presenting for repair to identify. Not admit the engineer to go with pieces from the oven under repair. Ask the engineer to use parts that are in original packaging. Do not accept the use of the spare second hand parts. Do not accept making a repair without receiving a prior estimate. Ask before diagnosis within warranty that is offered and under what conditions.